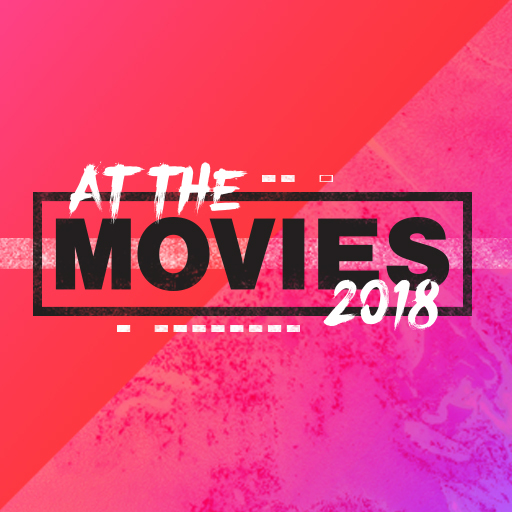 "At the Movies" is an annual summer event at Life.Church. We decorate our lobbies in our favorite movie themes and invite friends and family. During the experience, we show snippets of popular films, and Pastor Craig creates a message based on themes from the film. It's one of our most popular and fun series, and we look forward to it every year. Due to copyright law, we cannot post footage from any films here on Open. We can, however, provide all the promotional resources we've created so you can host your own "At the Movies" event.